My mani has a crack, I want to keep it since I got it really cheap. My neighbor welds on a daily basis for his work and said he would do the work for me. Whats the best way going about fixing the crack? Also I wanted to reinforce the manifold while he is at it and wanted to know the best way to do that also. 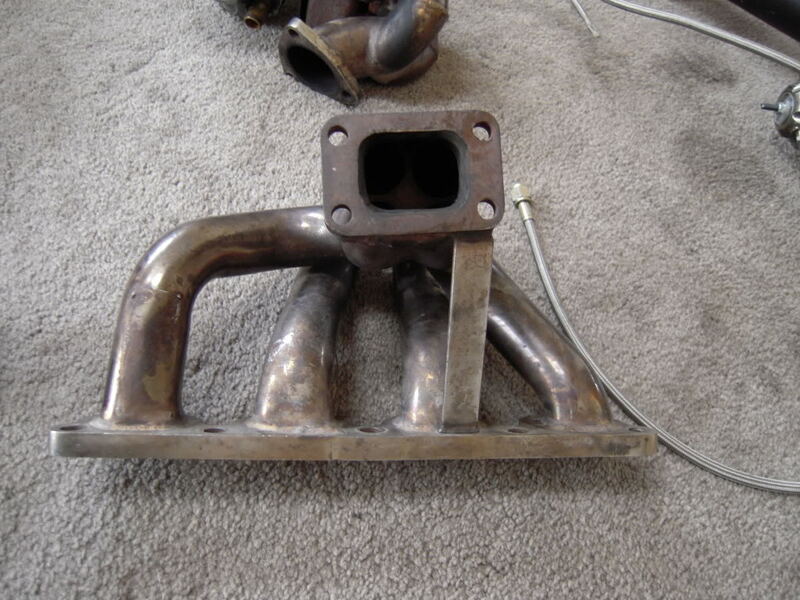 Here is a pic of the manifold, dont have a pic of the crack atm. Thanks, thats a big help. I will relay the info to my welder lol. Also CDM? wats that mean. well the guy i bought it off of said is custom built. Used to have a metal tag welded on that matches the custom downpipe, so iino. Got the turbo, manifold, bov, and dp for $100 so hell of a deal. Hopefully it will hold up. yeah you cant beat that price especially for all that. 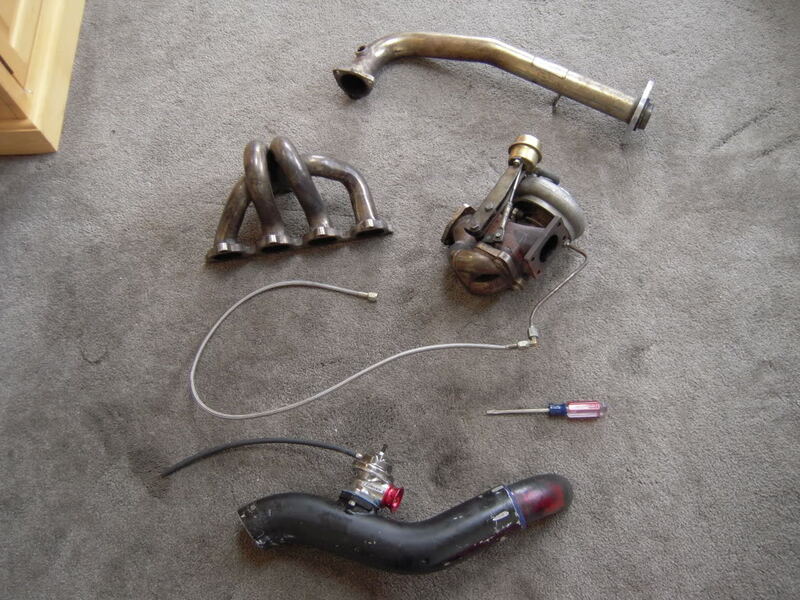 where can you get a turbo elbow like the one on that turbo?